The No-Spill™ Insulated Easy Sip™ with its colorful two-in-one cup design, not only keeps liquid fresh and cool, it also helps protect furniture from a "sweating" cup. 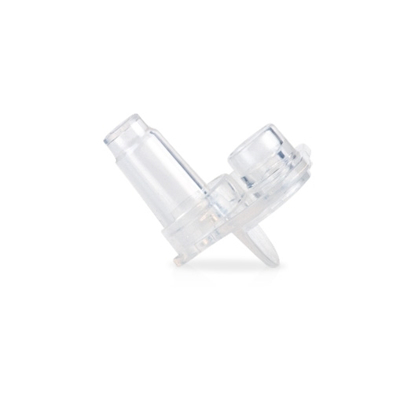 Engineered to make feeding and handling easier. 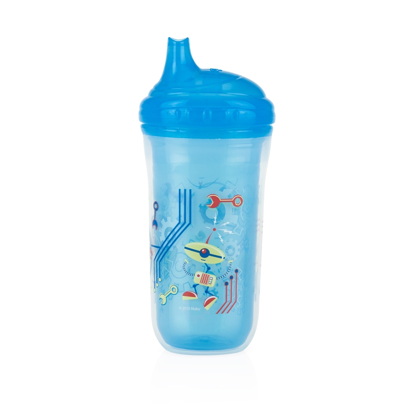 The No-Spill™ cup (cap and cup) is made of durable plastic which is BPA FREE and is sized to fit your child’s grasp. 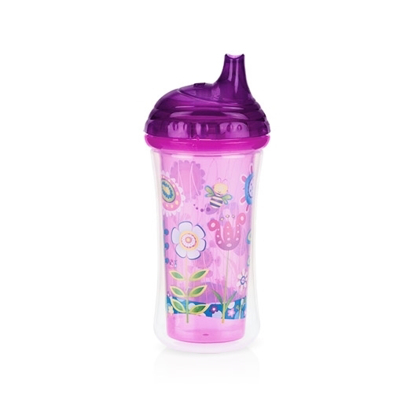 The cup is available in assorted colors and playful prints. The No-Spill™ cap features a Vari-Flo™ valve system engineered to help protect against spills or leaks. Liquids pass through spout only when your child sips. 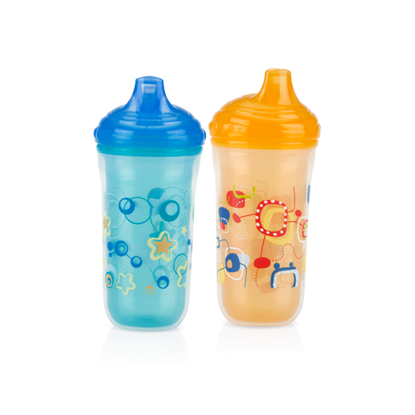 The No-Spill™ cup dispenses a variety of liquids, ranging in consistency from fruit juices to milk and water.